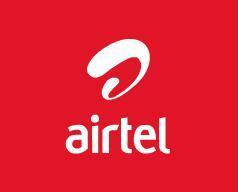 Airtel has now revised its GPRS pack in Delhi telecom circle. The move comes from the very beginning they hiked call tariff. Now every operator are on the verge of redesigning either call charges or VAS tariffs. Now Airtel does away with the Rs.98 GPRS pack which previously used to provide 2GB of data. But with effect from 13th August 2011 the revised tariff will offer just 1 GB of data instead of 2GB. The validity of which is still the same i.e. 30 days. What’s your take on this move ? I m using airtel prepaid. They have reduce the usage 🙁 .. but the speed what i am getting is amazing… once its reached to 480 kbps for one movie download.